Annual Meeting, state of the guild. Planning on entering in the Skein & Garment competition? This month's program will help you prepare your entries. Bring a delicious dish to pass and your own table setting--it is time for a potluck. Join us for a day of spinning surrounded by nature, fiber, and good friends. Bring a chair, a dish to pass, and your table setting as we take the meeting on the road. Please join us on the Hemlock Fairgrounds for the 23rd fiber festival! 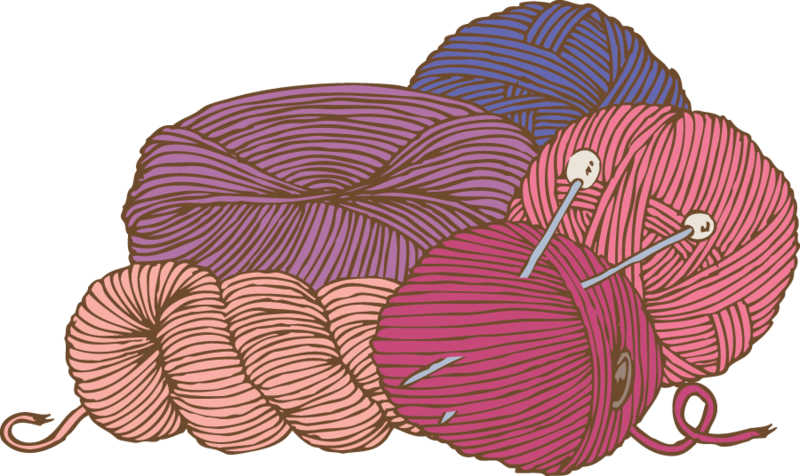 The guild organizes this festival, which showcases local fiber vendors (and many guild members), and includes classes, free demonstrations, and lectures. Please be aware that meeting attendees spin a wide variety of fiber. If you have any allergies, please take proper precautions to keep yourself healthy. © 2019 Genesee Valley Handspinners Guild. All rights reserved. Website developed by Mason Digital.